Every volcano has a story, but, until now, most of these stories were shrouded in mystery. However, scientists from Trinity College Dublin have just discovered how to prise volcanic secrets from magma crystals, which means they are better able to piece together the history of global geography and to predict future eruptions of active volcanoes. Their method will help to understand the reasons for past eruptions, and thus allow more accurate predictions for eruptions yet to occur. 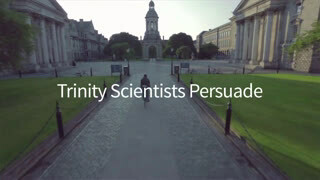 Research fellow in geology in the School of Natural Sciences at Trinity, Dr. Teresa Ubide, was among those who worked out how to persuade volcanoes to tell their stories. She said: "Volcanoes are fascinating, but also dangerous. We need to understand how they work to be better prepared for volcanic eruptions, such as the 2010 Eyjafjallajökull eruption in Iceland, which collapsed air traffic across Europe and caused huge economic, political and cultural problems for huge numbers of people." The volcanic cones and lava flows we see on the surface of the Earth are fed by magma from great depth. It is thought that the injection of fresh magma into deep reservoirs is the key trigger in volcanic eruptions. But how is it possible to reconstruct what is going on many kilometres below the surface, at temperatures greater than 1000 degrees Celsius? Ubide added: "Just as investigators reconstruct events to learn the truth, we prise magma injections from the crystals that are transported to the surface by erupted magmas to do the same thing. 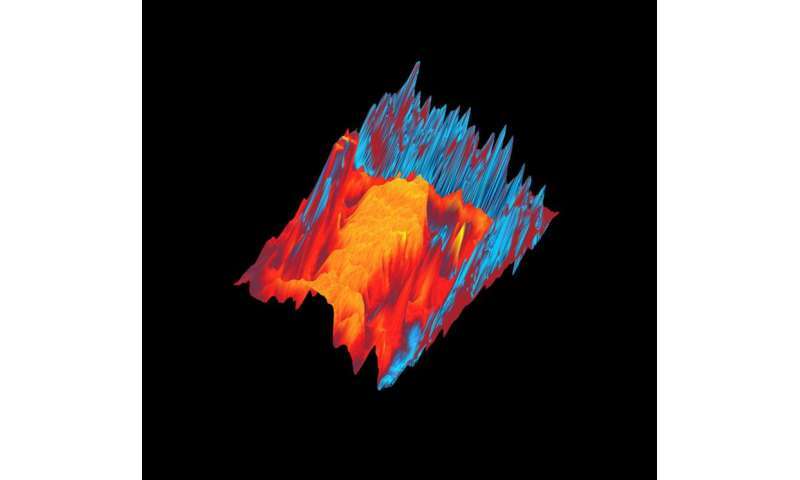 This method helps us form a detailed picture of the magma history." Magmatic crystals typically grow from the centre outwards, like tree rings. The microscopic growth rings or zones of crystals record the history of magmatic processes occurring during crystallisation, which can be read by expert eyes. The chemical composition of successive growth zones is a particularly valuable source of information about magma history. The Trinity scientists are funded by SFI to improve the method by which a laser beam, similar to that used for eye surgery, removes a thin film from the surface of the crystals. This produces a group of particles than are analysed to visualise the precise pattern of growth zones of the crystal. Importantly, the method works even for chemical elements present at very low concentrations, some of which are particularly useful for unveiling magma history with unprecedented detail. The article presenting the methodology and its optimisation for magmatic crystals has just been published in the journal Chemical Geology. The paper includes results for crystals from magmas related to the opening of the North Atlantic Ocean, where the separation of tectonic plates made the crust thinner and weaker, allowing the ascent of magmas. That particular magmatic system developed 79 million years ago in northeast Spain, where the Costa Brava is located today, and where tourists enjoy its warm weather and selected cuisine unaware of the many secrets hidden in the rocks and crystals just next to their beach umbrellas!